I'm having a really hard time writing this post. I don't want to offend anyone, however I want to clear a few things up. 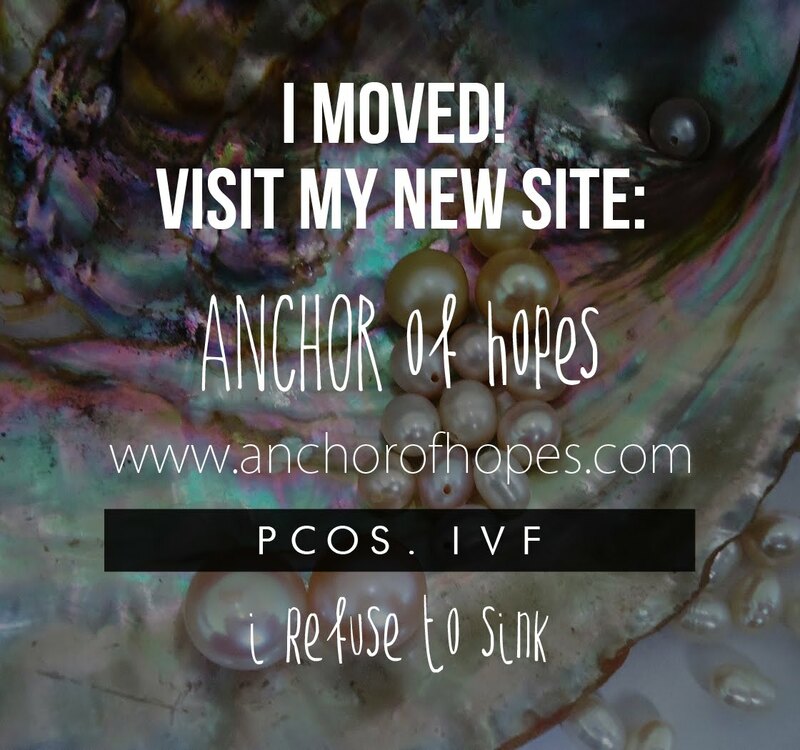 WARNING: I am definitely NOT an expert, so if you have any questions or think you have PCOS please talk to your doctor. First look at the normal ovary...ahhh it's so pretty right...normally during each menstrual cycle small follicles grow in your ovaries and form eggs. Your egg is then released during ovulation and your follicles break down. Now, please look at the polycycstic ovary...ew gross, look at those cysts...with PCOS ovulation does not, or rarely occurs. An egg is not released and the follicles do not break down. Instead they fill with fluid and turn into cysts and form a string, like pearls, but not the good kind. Here comes the hard part and I apologize to anyone I may offend. "It will happen when you stop trying"
"You have plenty of time"
...trust me this list can go on forever...but when I hear these words I have to laugh. In the beginning when someone told me to just relax I would get very upset and angry. Now I laugh because I wish it was that easy. I wish I could just relax and VOILA my ovaries would magically stop producing multiple cysts. Wouldn't that be nice! So to anyone out there struggling with infertility I'm sorry. I'm sending you baby dust, love, support, and hope. You can do this, you're stronger than you think, and I'm here for you!! !